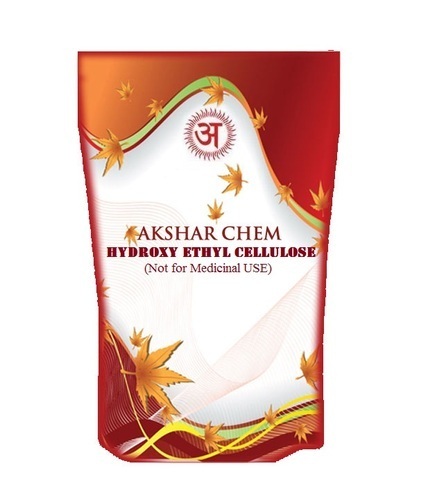 Hydroxyethyl cellulose is a gelling and thickening agent derived from cellulose. It is widely used in cosmetics, cleaning solutions, and other household products. Hydroxyethyl cellulose and methyl cellulose are frequently used with hydrophobic drugs in capsule formulations, to improve the drugs' dissolution in the gastrointestinal fluids.